Our business was established in 1969 and for over thirty years we have provided our customers with the highest quality service at an economical price. Being locally established outside Woking, Surrey ..we ensure all our operatives are thoroughly trained and do a conscientious job. We observe all Health and Safety at work regulations. We pride ourselves in providing a professional cleaning service with quick and helpful responses to your needs. We always work using the very latest in cleaning systems and products. 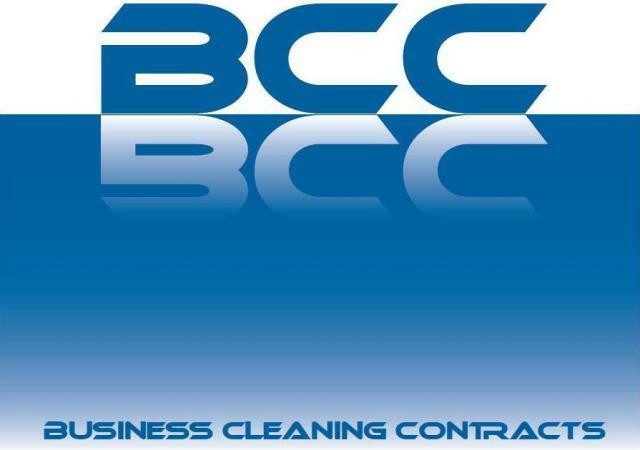 Being members of BICSc (British Institute of Cleaning Science) enables us to keep abreast of all technological advances in the cleaning industry.